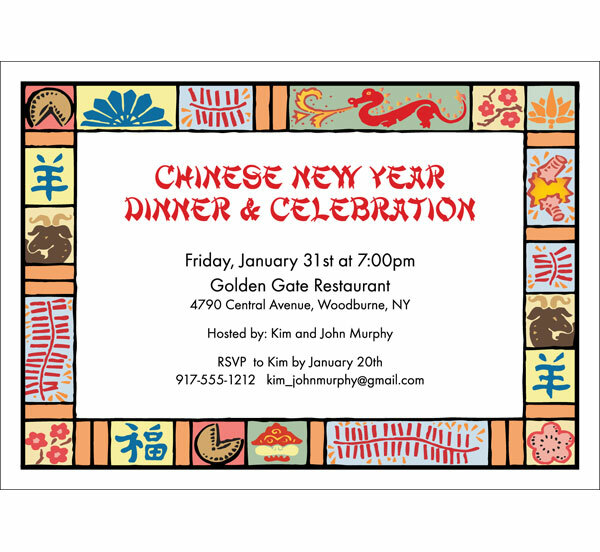 Host a Chinese New Year party and wish your friends and family good fortune and happiness in the new year. 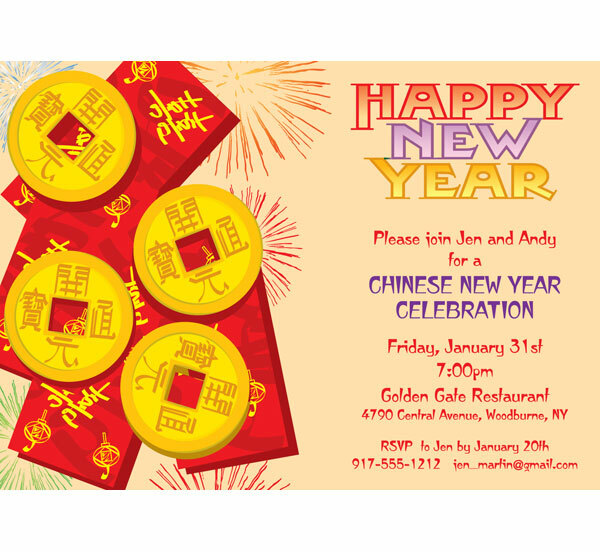 Personalize your celebration with custom Chinese New Year Party Invitations and Favors. 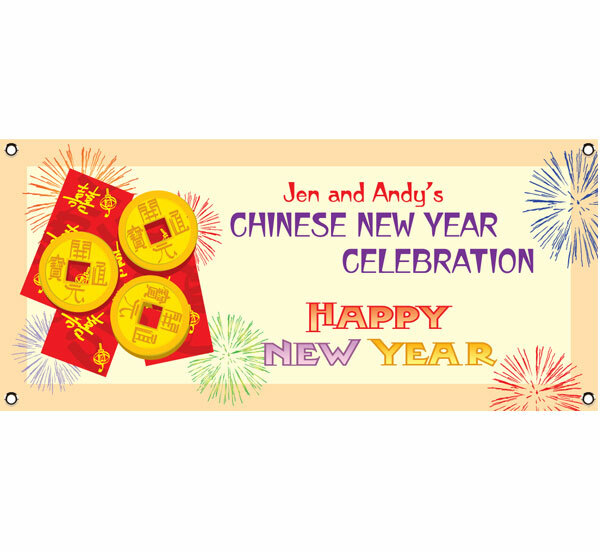 Add in all the beautiful details with Chinese New Year Party Supplies! Perfect for a Chinese New Year Party! 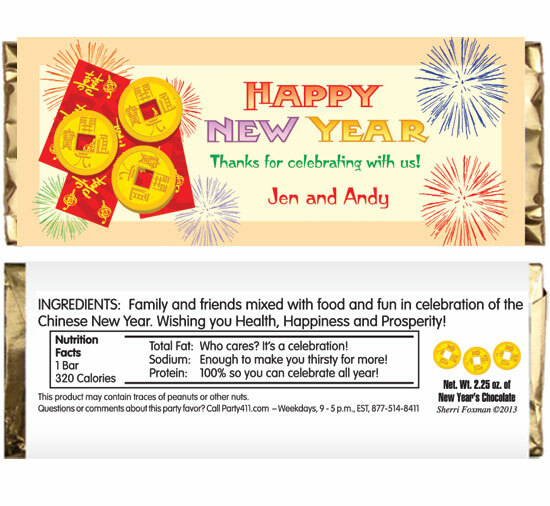 Happy Chinese New Year with this colorful banner. Bright red napkins will bring color to any table! The Kimono Kutie Child Costume includes: A gorgeous red faux silk kimono with pink trim and floral accents, an adorable pink belt, and a pink and red ribbon hair accessory. Features a paper fan with an Asian design and a wood handle. A Wonderful Wig from the Far East! 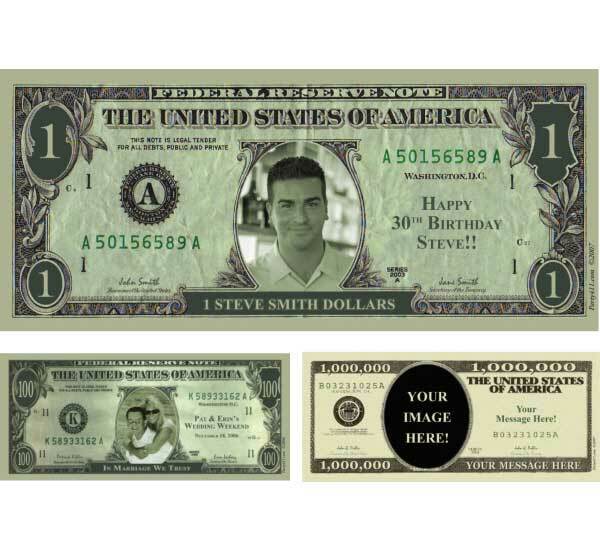 Cool off with this Fancy Fan!